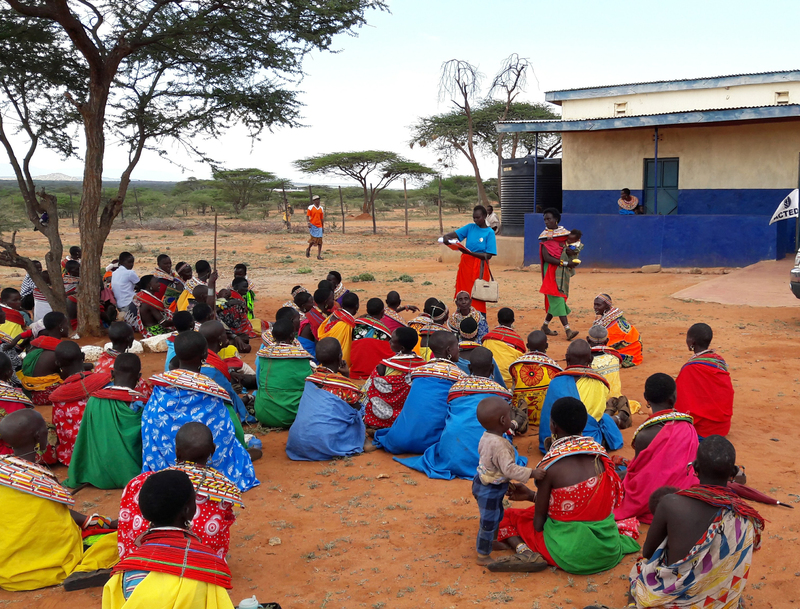 ACTED’s programmes in the country are located in the arid and semi-arid lands (ASAL) of Northern Kenya, which represent a delicate ecosystem. The region is home to 4 million pastoralists and represents 70% of Kenya’s livestock. With the growing impact of climate change in East Africa, rainfall in the region has become increasingly erratic and unpredictable, causing major soil degradation and recurrent droughts. In this context, the pastoralists and agro-pastoralists face increasingly competition to access resources, such as water and pasture, often leading to violent conflict and chronic food insecurity. The endemic poverty of these communities further increases their disaster vulnerability. 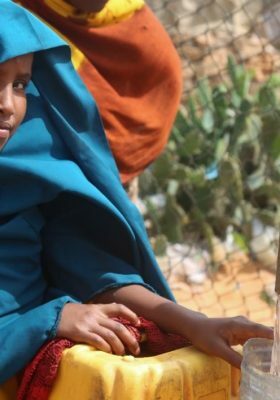 5.6 million people are in need of humanitarian assistance in Kenya, of which 3.4 million people are food insecure. 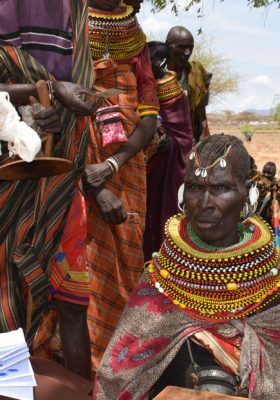 In early 2018, some of ACTED’ counties of operation, notably Samburu and Mandera, are in ‘drought alert’, while the food situation is considered critical in all of ACTED’s current areas of operation : East Pokot (Baringo), Samburu and Mandera Counties.Drought has affected people’s ability to maintain a normal livelihood, reducing their ability to adapt and support households, which has led to the depletion of their normal coping capacities. 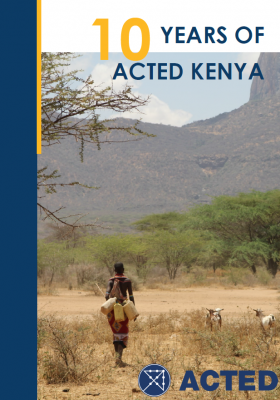 In Kenya, ACTED contributes to enhancing livelihoods and coping strategies of pastoral and agro-pastoral households affected by recurrent drought in the Northern region. ACTED’s emergency and resilience support interventions in the arid and semi-arid areas of Baringo, Samburu and Mandera counties focus on improving access to food, protecting livelihoods and accessing basic services such as sanitation as well as safe and clean water, through the rehabilitation of key water assets.  The common objective is to strengthen the local communities’ resilience to recurrent climatic shocks. 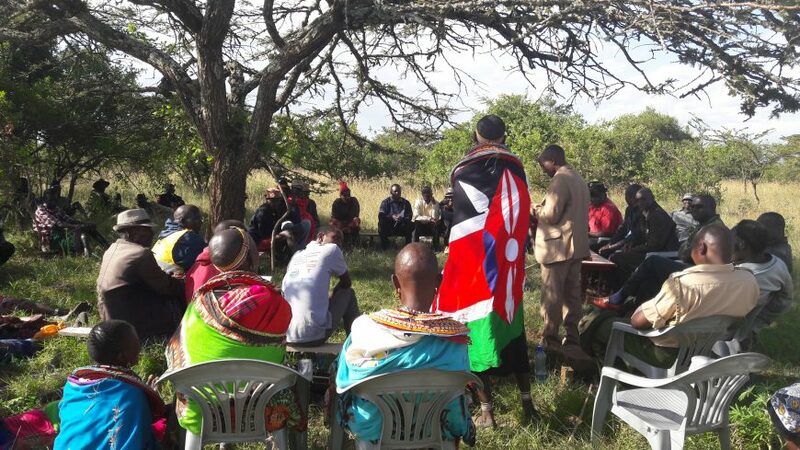 ACTED also works closely with local governments and community peace committees to promote cohesion and integration through community driven conflict resolution mechanisms. 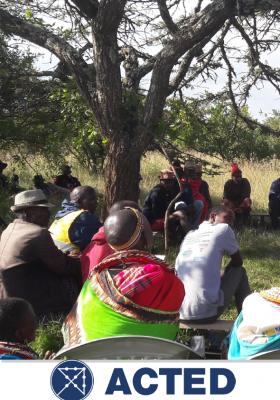 Other interventions include livestock management, agricultural field schools and inputs, hygiene promotion, and community managed disaster risk reduction. 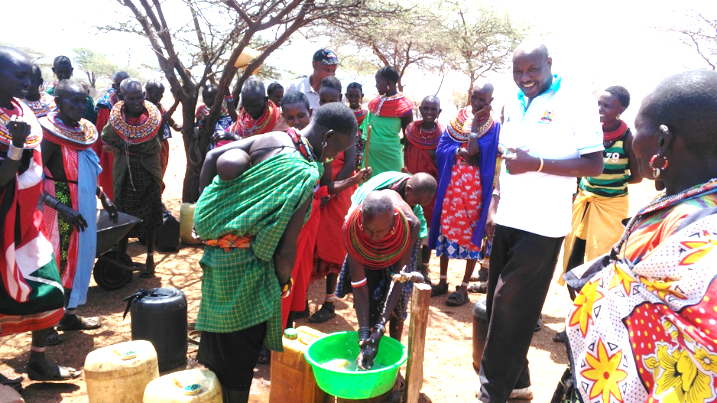 In 2017, ACTED’s programmes reached approximately 262,700 of the most vulnerable people affected by the drought.